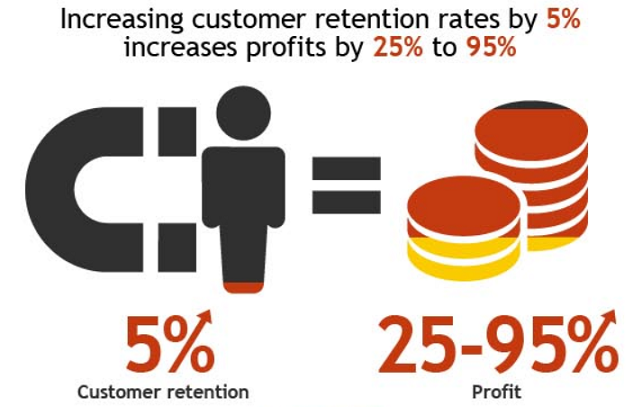 Customer Retention can be considered the most important marketing strategy. It is easier and much cheaper to target a customer who has already purchased your product in the past. Companies have built loyalty programs to provide benefits to returning customers. The ‘loyalty’ program is based on the approach that the customer can get a discount if he purchases a product for the second time. The main issue with this traditional loyalty approach is that it requires a customer to make a purchase for the second time. In very basic terms, customer retention refers to the ability of a company to ensure that its customers continue to make purchases from a company for a long period of time. One of the best customer retention strategies is to over deliver and establish a two-way communication with the customer. The focus of customer retention must shift from selling to establishing a mutually beneficial relationship. Customers today appreciate brands which add value to their lives. 1. Create a Product: Create a product or service that adds value to customers and solves their problems. 2. Identify the Shared Interest: The product or service you have created can provide solutions in a particular category. For example, ZipLoan provides business loans to MSME’s. The primary business category in which ZipLoan operates is the MSME sector. Therefore, ZipLoan provides relevant content to customers to enable them to keep in touch with trends in this sector. 3. Provide free extra services to existing customers: A brand that takes a solution-oriented approach to its customers can enjoy goodwill and greater customer retention in the long run. For example, a juice manufacturer which sells juices can include free recipes for mocktails. A lender like ZipLoan sends valuable information to customers to improve their credit score and keep in touch with relevant government schemes. Airlines offer free access to premium lounges to frequent flyers. The famous bike manufacturer ‘Royal Enfield’ has successfully built a community around its product. There are regular events organized for customers of Royal Enfield to go on bike rides or avail accessories. These extra services increase customer engagement and lead to increased sales. 4. Build a Community: The extra services(blogs, launch events, free downloads) provided to a set of customers for a product enables a brand to build a community. The establishment of such a community enables the customers to establish a two-way dialogue with the brand. The dialogue is mutually beneficial because the customer gets free information or services and the brand increases its engagement which results in greater customer retention. 1. Staying Competitive: The growth of media has enabled companies to establish communication with their customers in a variety of ways. It is no longer enough to just create advertisements with a budget. 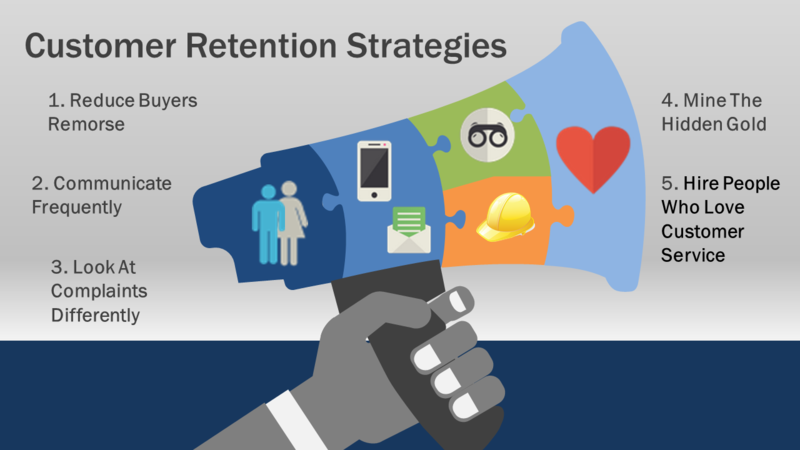 Most companies have started incorporating a community-oriented customer retention strategy. Keeping up with competitors necessitates the use of these strategies. 2. 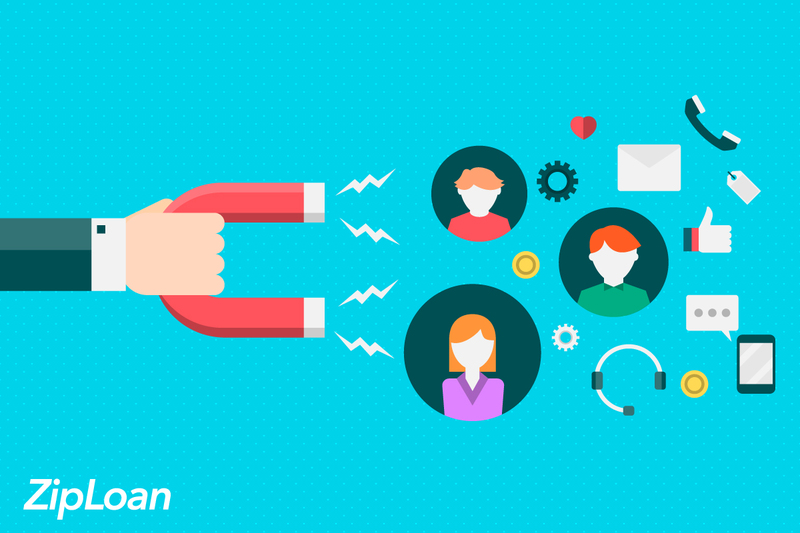 Better Engagement with Target Audience: Connecting well with the target audience can ensure customer acquisition and retention. Any set of customers for a particular product category can join the community around the product. This leads to cumulative publicity and increased goodwill. More customers amongst the target audience will join a part of the community and eventually purchase the product. Want to read the latest posts on social media? Then follow us on Facebook, Twitter, or LinkedIn!